Deciding what to wear to your photoshoot can be really stressful. You want the pictures to look timeless, but different styles go out of fashion really quickly. Have you every flipped through an old ‘80s yearbook, and wondered why their clothes were ever in style? You do not want people to feel that way about your photography session photos. Thankfully, there are few easy tips to keep in mind when deciding what to wear. For a look that will last, simple is key. Keep the accessories to a minimum. If you do choose to wear a necklace or earrings, make sure it’s not too over the top. A simple chain with a small charm, or stud earrings will work well. As for rings, engagement rings or wedding rings are always fine, but try not to wear many other rings. Large, flashy rings can draw attention away from your face, and many small rings might be hard to pick out in the photos and be distracting. He has a few different photos in his announcement, but his look is clean and classy in each one. The button down shirts look good, and will always be in style. The suit is also a nice touch. Her blouse is a simple, solid color. She’s not wearing any jewelry, so there’s nothing to distract us from her face. Her hair and makeup are also simple. Her outfit, and her photo, are both timeless. 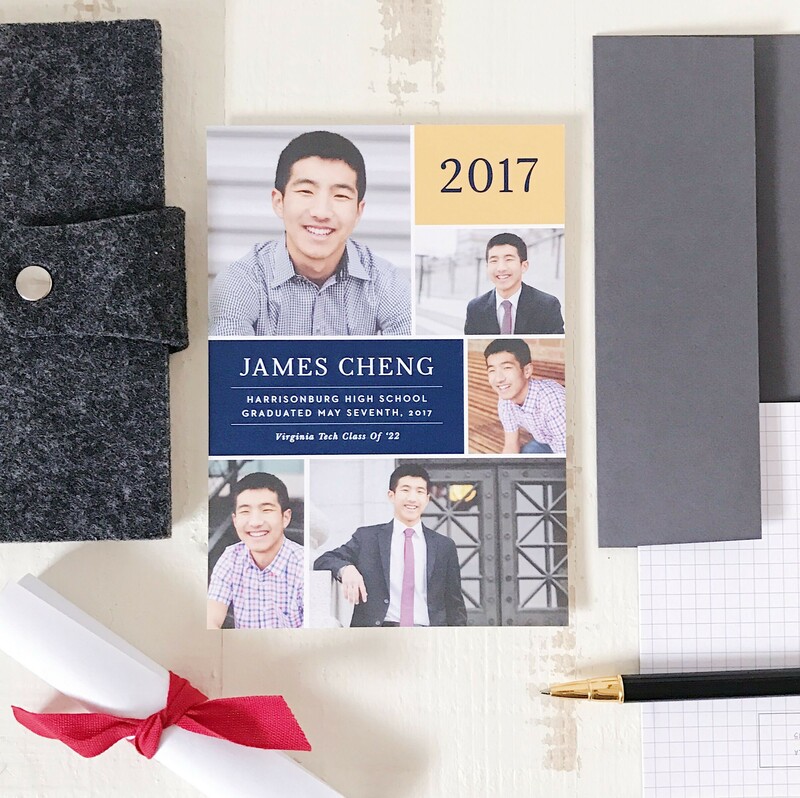 If your photography session is for a graduation, birth announcement, or wedding, take a look at Basic Invite for invitations to your special event. They have stationery for everything, from birthday parties to business cards. 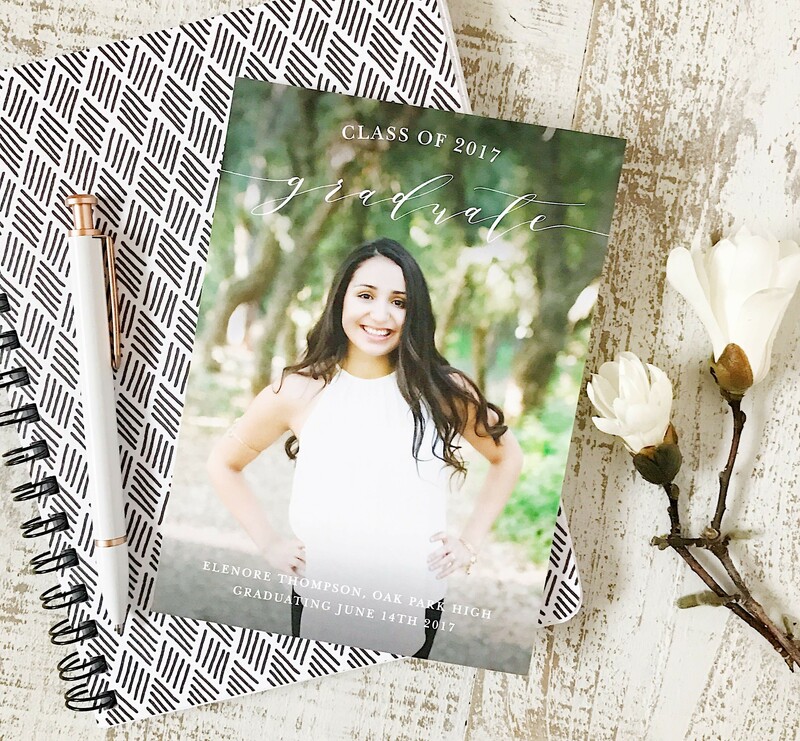 Their invitations templates for graduation and their photo graduation invitations are beautiful. Basic Invite’s wedding invites and birthday invites are super cute too. When you go into your photography session, I hope you feel confident in your outfit and have a great time. Good luck!